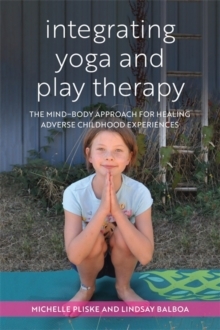 This book presents the foundational knowledge to ethically and knowledgably integrate yoga into play therapy practice with children and families and create life-long change. The mind-body connection that underpins the approach taken by the authors helps children to integrate adverse experiences and find new meanings associated with the past, and allows healing to begin. The book covers infant toddler mental health, theories of attachment, learning and development, neurobiology and the pervasive effects of developmental adversity or trauma on a child. It offers adaptations with special populations including group work and family systems work, and provides next steps for future professional growth in this area.